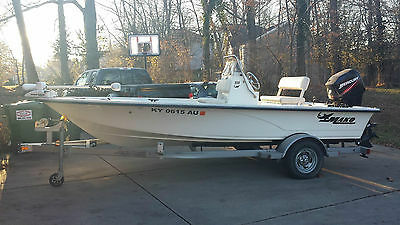 1994 Mako 181 Flats 1994 Mako 181 Bay boat with 2005 Mercury 150 and tandem axle aluminum trailer. 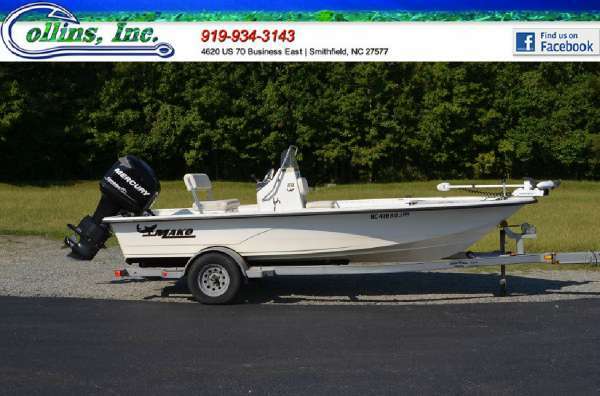 This boat also comes with Minn Kota trolling motor that is in like new condition. Although only an 18 foot boat the interior has plenty of room to get up and move around in and is in great condition. 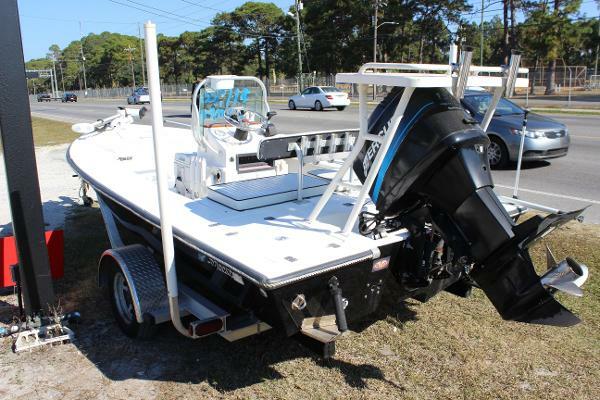 Boat can be seen and scheduled for sea-trial at Suncoast Boats Inc., 620 Thomas Dr, PCB, FL. 32408, across the street from the Navy base. Our hours of operation are Tue-Fri 9AM-5PM and Sat 10AM-2PM. 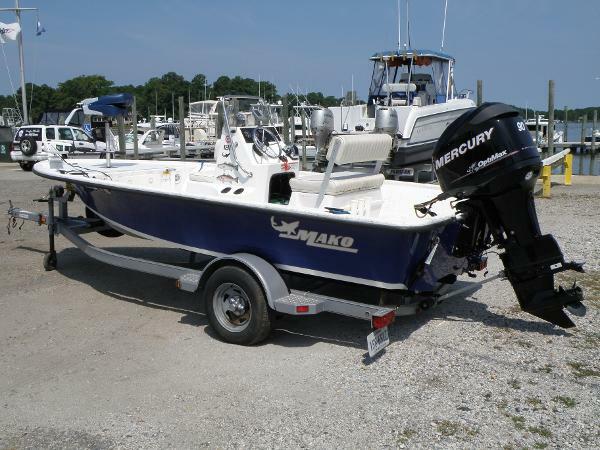 2006 Mako 181 Inshore This very functional 18-foot MAKO features all the essentials for coastal bay and inland fishing. 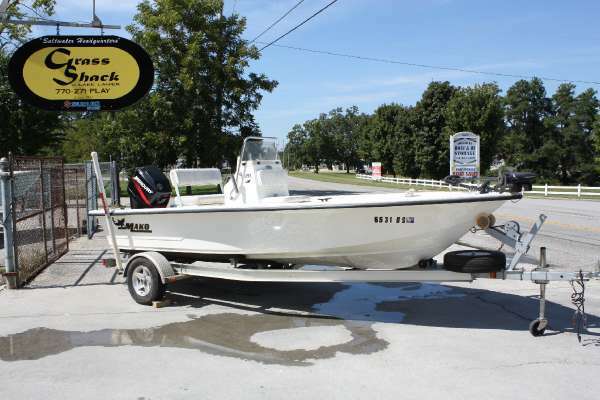 2009 Mako 181 Inshore , ABSOLUTELY CLEAN!2009 MAKO 181 FISHING BOAT! POWERED BY A MERCURY 90HP 2 STROKE MERCURY OUTBOARD WITH STAINLESS STEEL PROP. 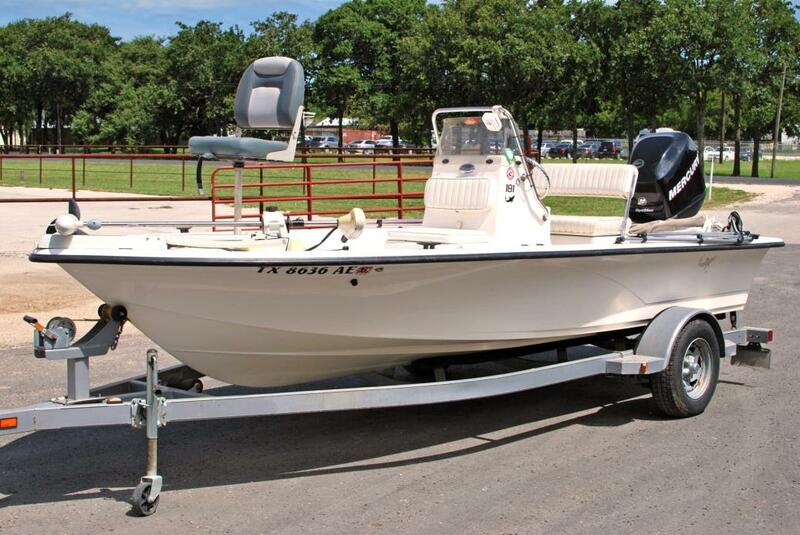 ACCESORIES INCLUDE MOTOR GUIDE TROLLING MOTOR, ROLLED EDGE BOAT, RIDES ON A SINGLE AXLE TRAILER WITH SWING TONGUE. LAKE READY! FINANCING AVAILABLE W.A.C. ASK ABOUT WARRASNTY FOR THIS BOAT! 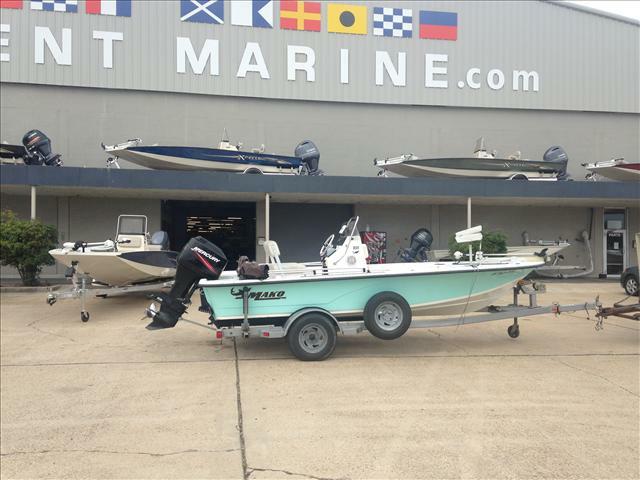 COME SEE THIS RIG IN CONROE OR CALL US AT 936-539-2628 TODAY! 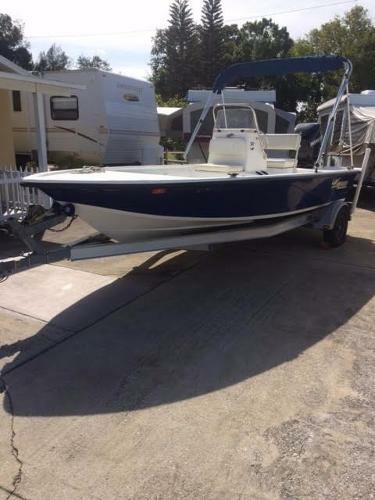 1993 Mako 181 BAY / 2007 Yamaha 2007 YAMAH 150 H.P. PRO MAX V. 200 HOURS. JUST HAD YEARLY SERVICE. 18 FT. PUSH POLE. POLING PLATFORM. LIVEWELL. STEREO / CD PLAYER. ALUMINUM TRAILER. NEW AXLE , NEW TORSION BARS. HUGE FISHBOX. CALL OR TEXT FOR ADDITIONAL INFO. 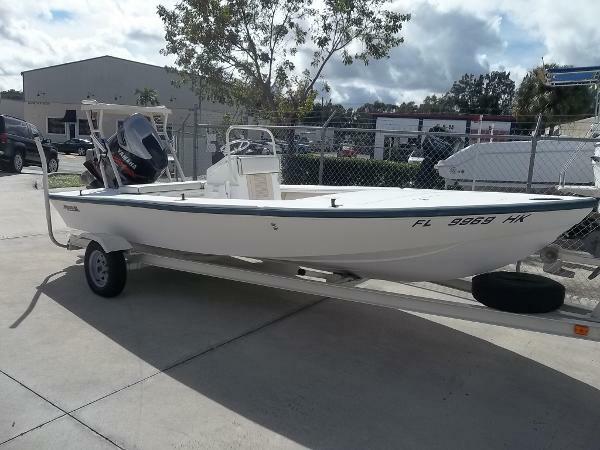 2008 Mako 181 Inshore PRICE REDUCED ON 11/17/15 Head to the Flats or the fresh water lakes with this lightly used 2008 Mako Inshore 181. With its shallow draft and light weight, you can sneak up to the fish in the shallowest of water using the electric trolling motor to score on some trophy fish! She is not only easy to maneuver in the water but easy to trailer also. 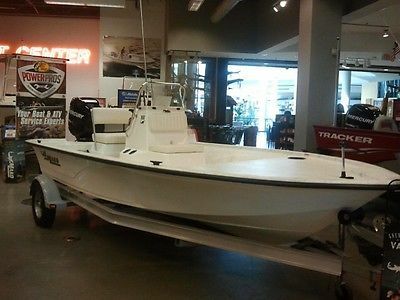 She is powered by a fuel efficient 90 HP Mercury Fuel Injected Optimax that will get you to the fishing grounds quickly. She also sits on a matching single axle trailer with a spare tire. 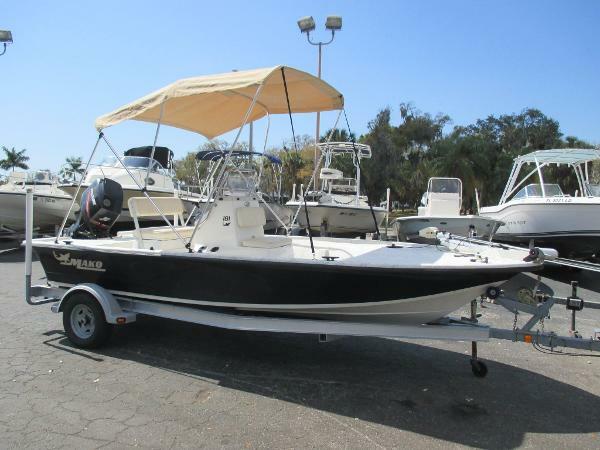 This boat will not last long on the market so come by Dare Marina at anytime to check her out! 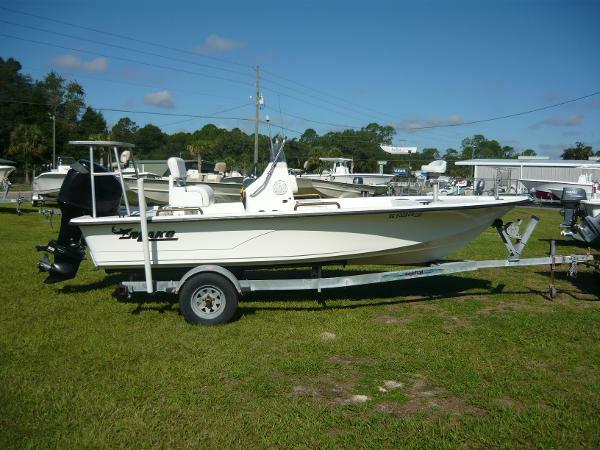 2006 Mako 181 Inshore This very functional 18-foot MAKO features all the essentials for coastal bay and inland fishing. Powered with 90hp merc. optimax this boat includes Galv. trailer, leaning post, poling platform, vhf, stereo, fwd. 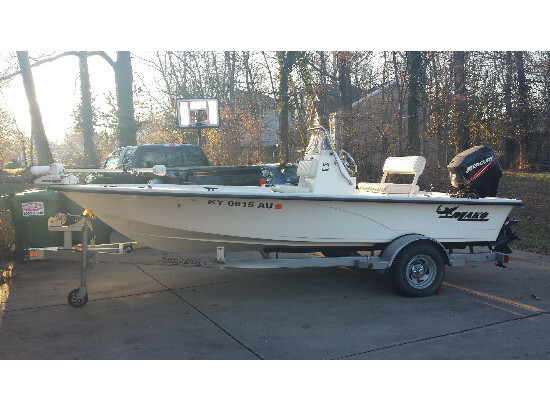 fishing seat, s/s prop, lowrance mark 5X combo. 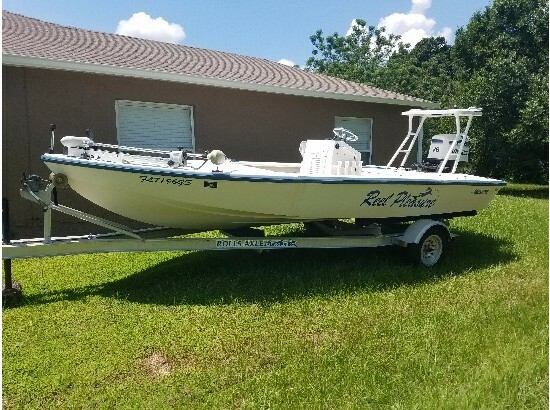 ***VERY MOTIVATED TO SELL*** Very nice Mako 181 with 90 optimax with low hours, both the boat and motor are in excellent shape! The boat comes with a lowrance mk 5 fish finder/gps, as well as a clarion radio with 2 alpine speakers on either side of the center console. 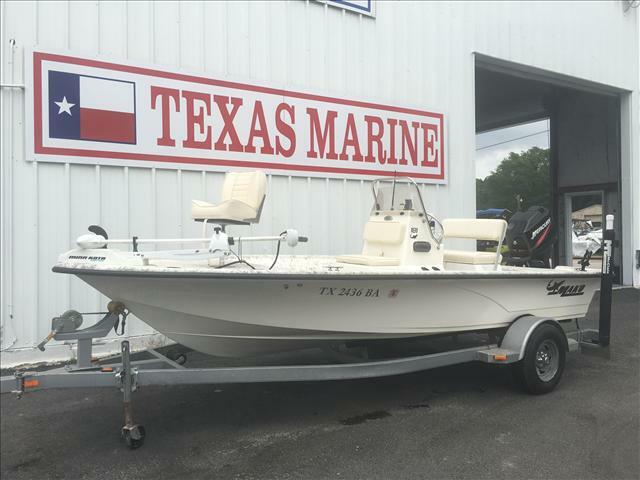 This is a very well taken care of boat that is great for fishing as well as recreation such as pulling a tube, on calm water with 2 men aboard this boat will top out over 40 mph, and can get you the distance with the 35 gallon tank, and great gas mileage. The trailer is included in the price. If an acceptable offer comes I have additional offers such as penn rods and reels, cast net, life jackets, and more, if any questions send me a message and I will send you a prompt response! I am a private seller and very motivated to sell due to buying a new house. Thanks for looking!